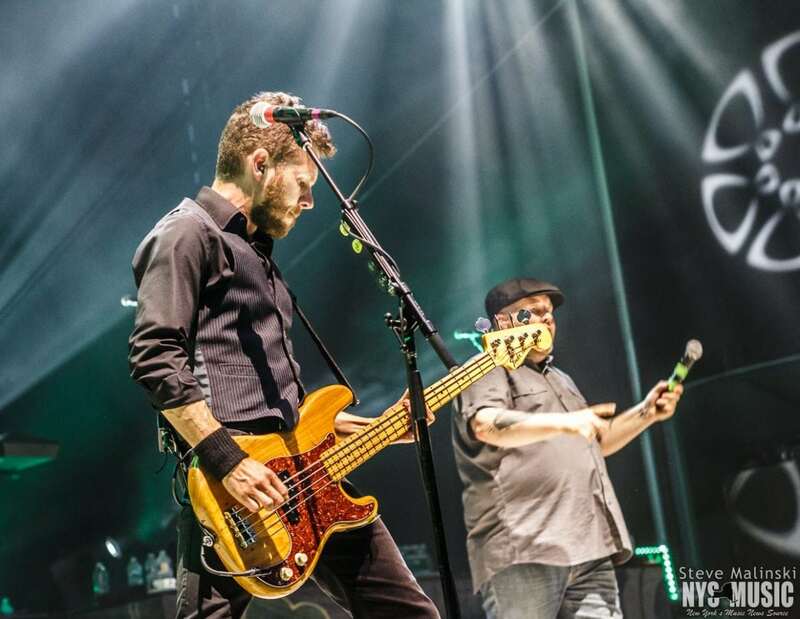 Two of the biggest names in celtic punk/rock, Flogging Molly and Dropkick Murphys recently stopped by Forest Hills Stadium in Queens. 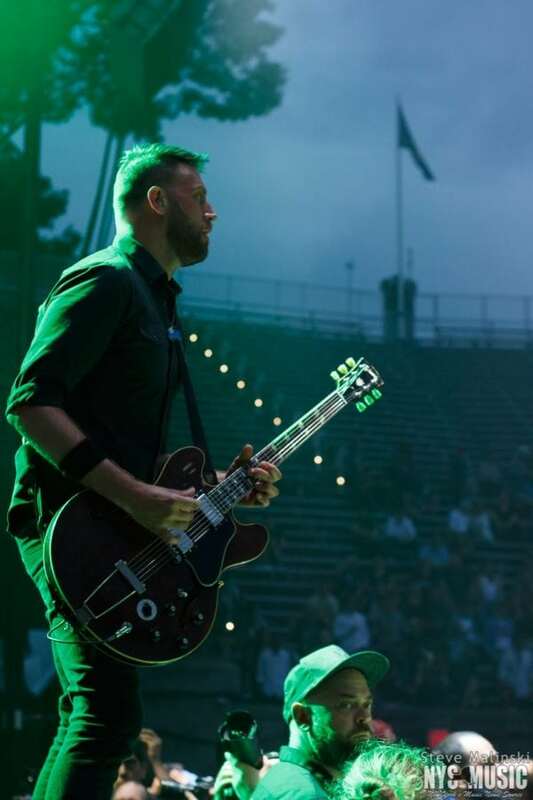 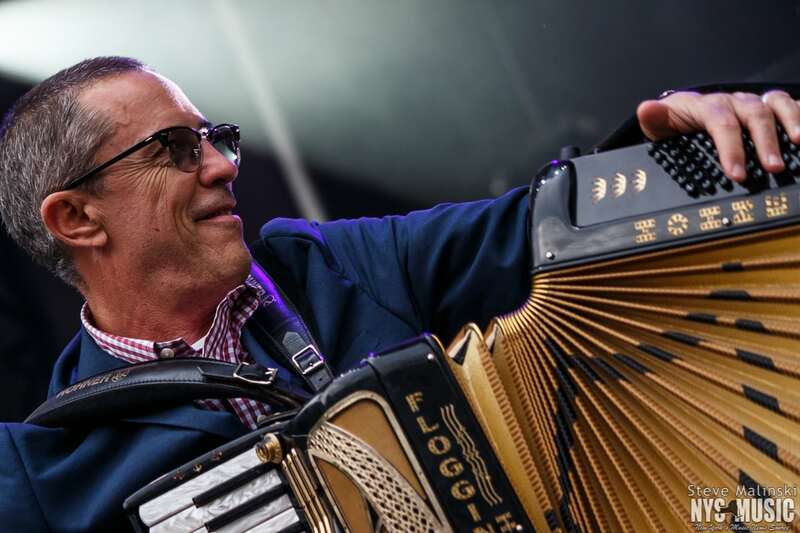 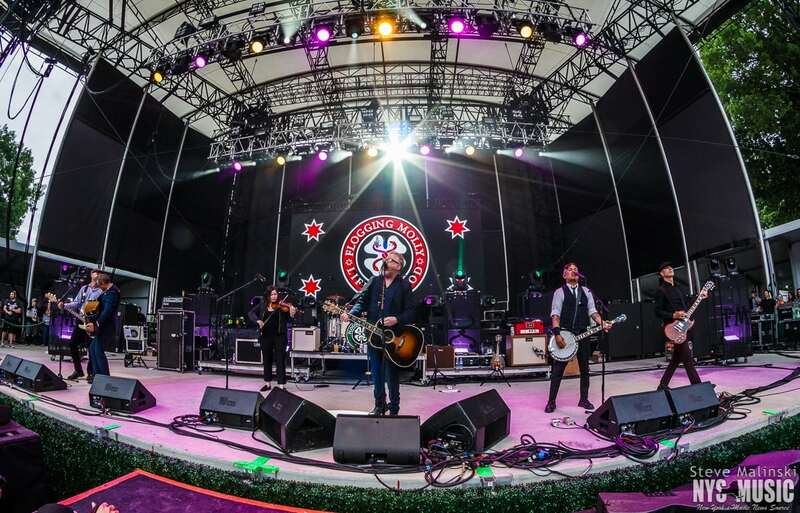 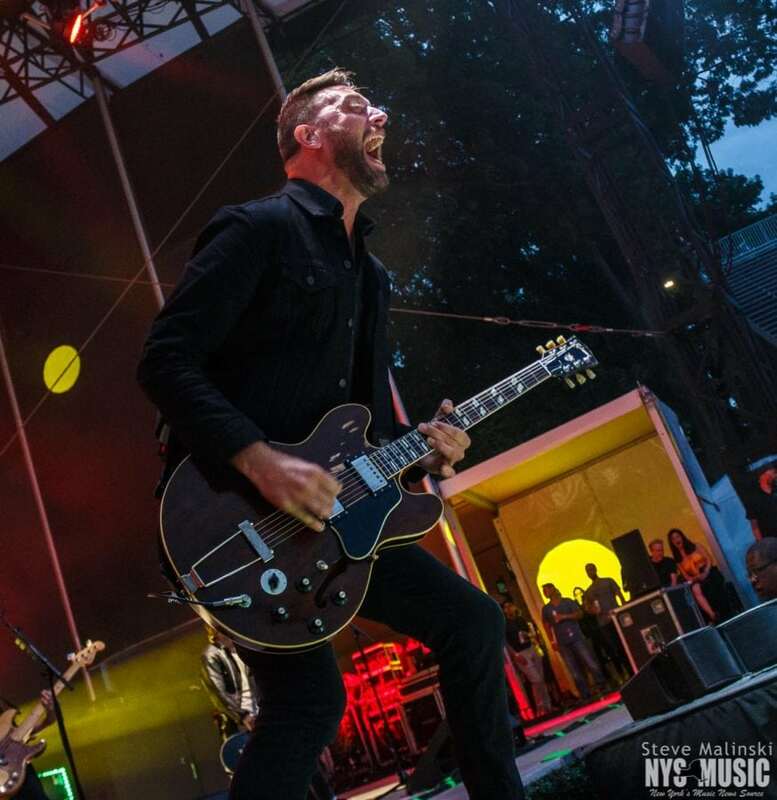 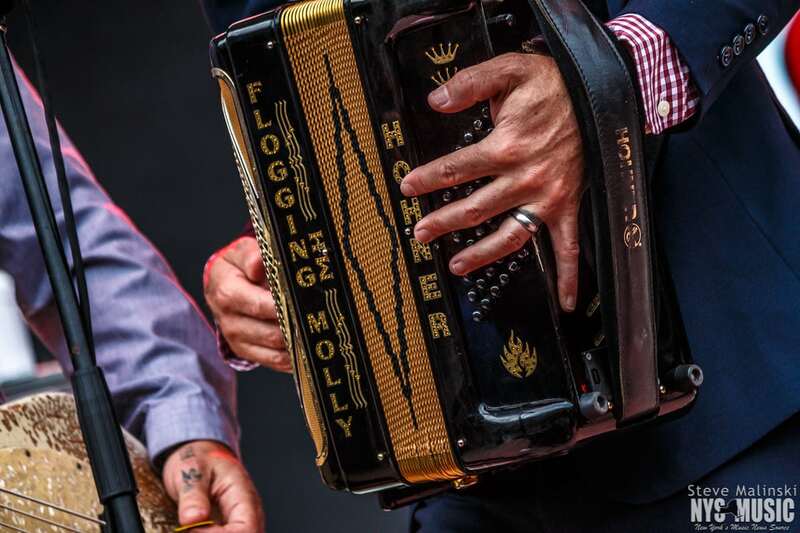 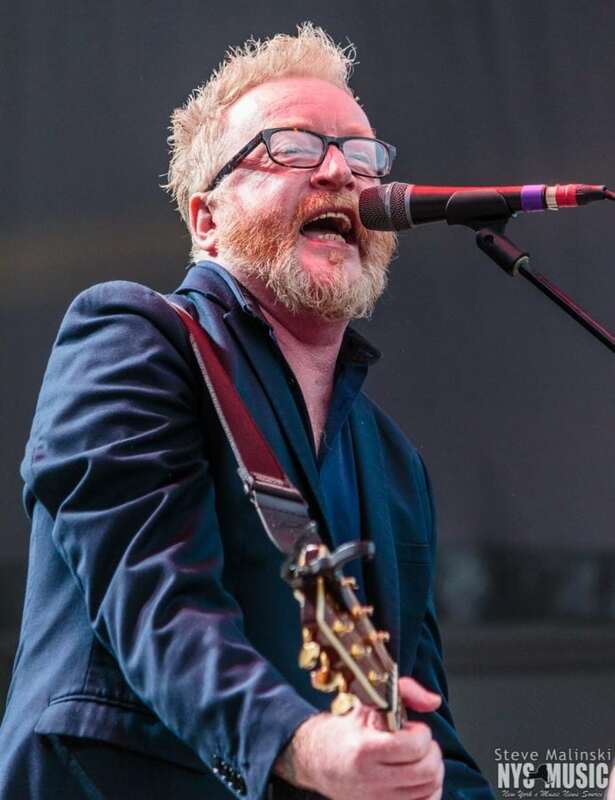 Flogging Molly gave Forest Hills several mainstays from their library but also played two new songs, “The Hand of John L. Sullivan” and “Crushed” from their recent album Life is Good, both welcomed by the fans. 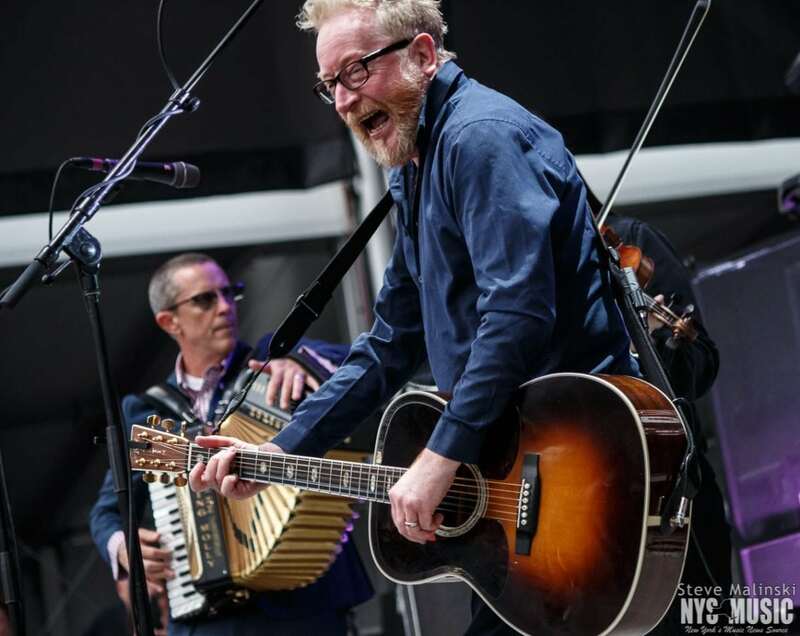 Aside from a few easier moments in the set to let the rowdy dancers rest their feet, Flogging Molly kept a fast pace throughout. 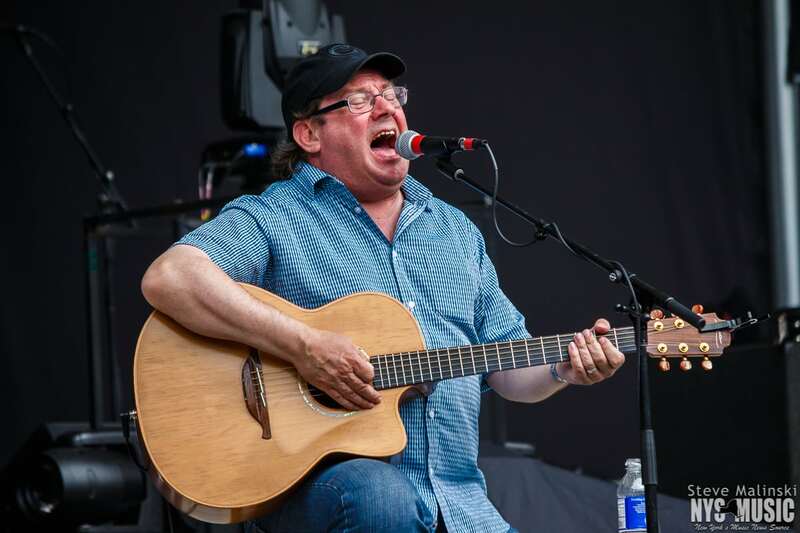 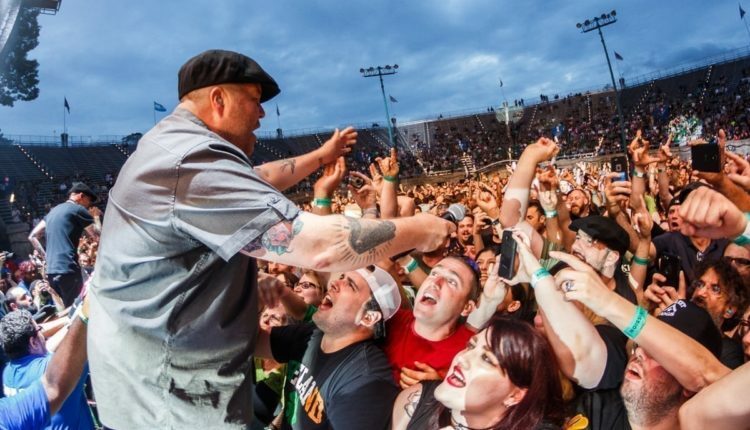 Frontman Dave King made several Guinness toast between songs, rallying the crowd who was quick to start up a small circle pit. 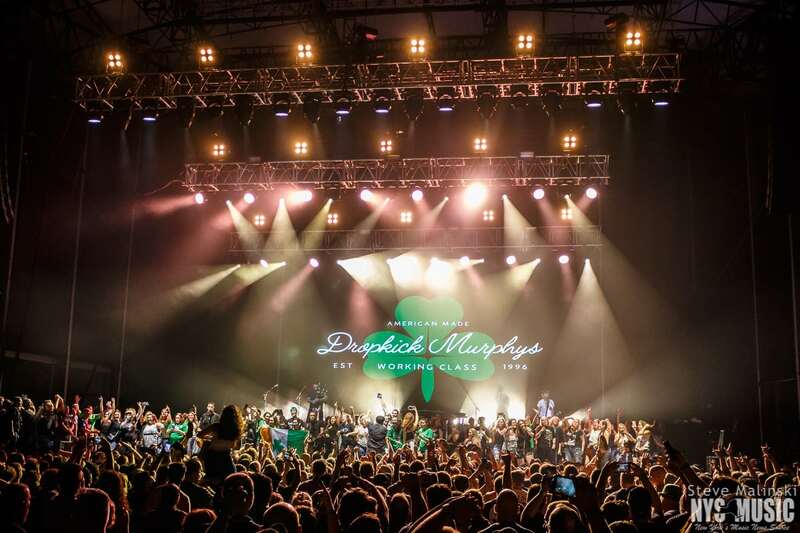 Dropkick Murphys took to the stage with building anticipation while Sinead O’Connor and The Chieftans’ recording of “The Foggy Dew” played out on the PA. 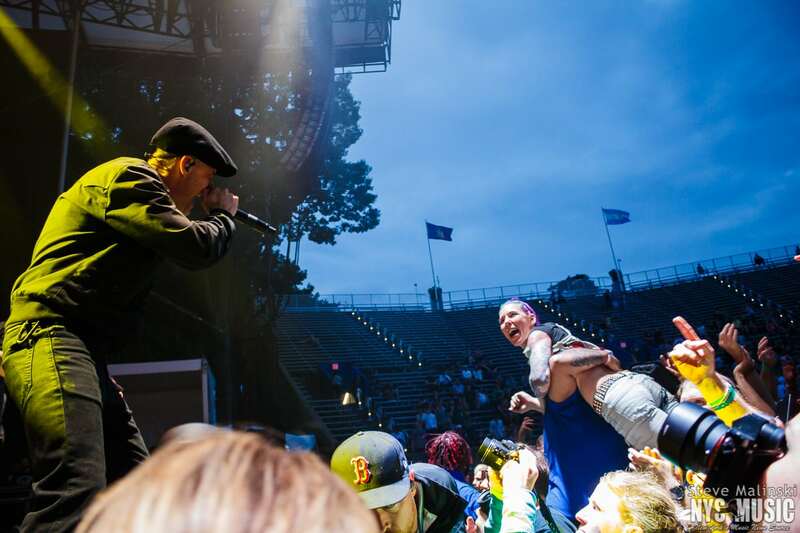 Without hesitation they got right into “Captain Kelly’s Kitchen” and “The Boys Are Back” making their way up close to the rail-riders. 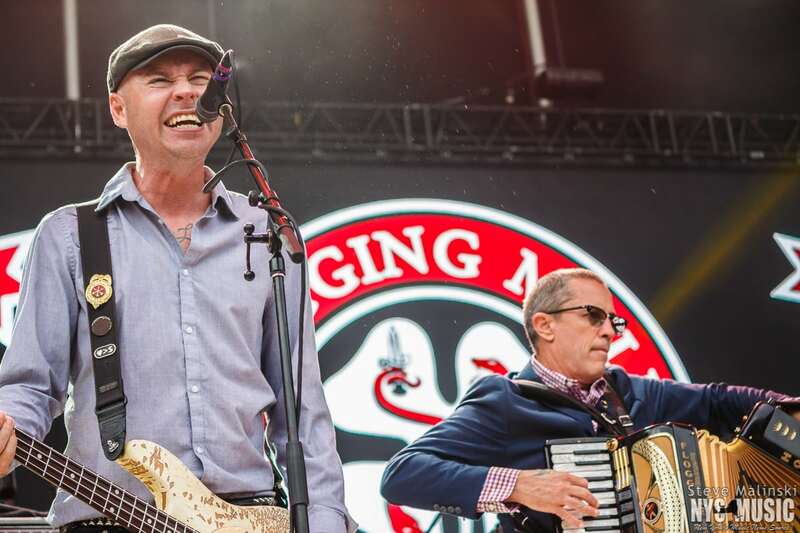 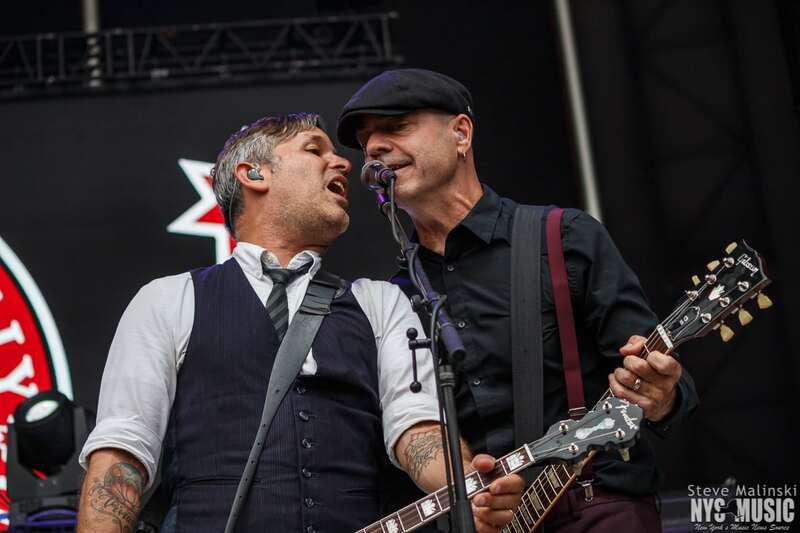 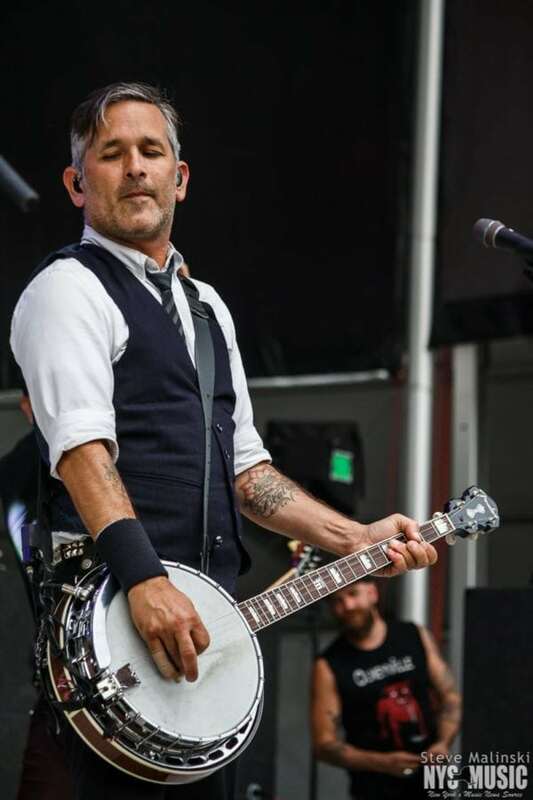 A couple of new Dropkick songs made their way into the set including “Blood” and “Rebels With A Cause” and just as with Flogging Molly’s debut of new music was greeted well. 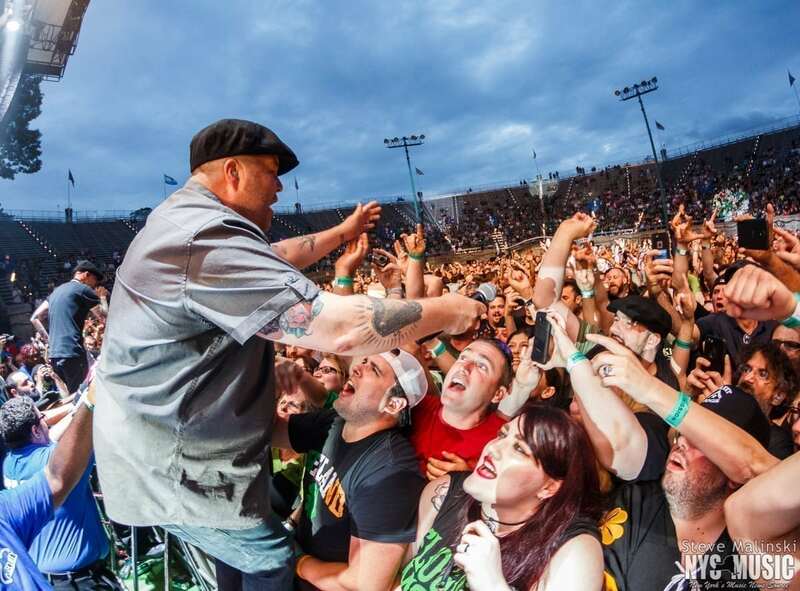 Keeping with the spirit of getting close with the crowd, Dropkick Murphys invited a bevy of their punk rocker fans on stage for the encore with an important message on the screen behind them: “only jackasses take selfies on stage” (a friendly reminder about enjoying the moment of a show rather than getting absorbed in taking 15-second videos). 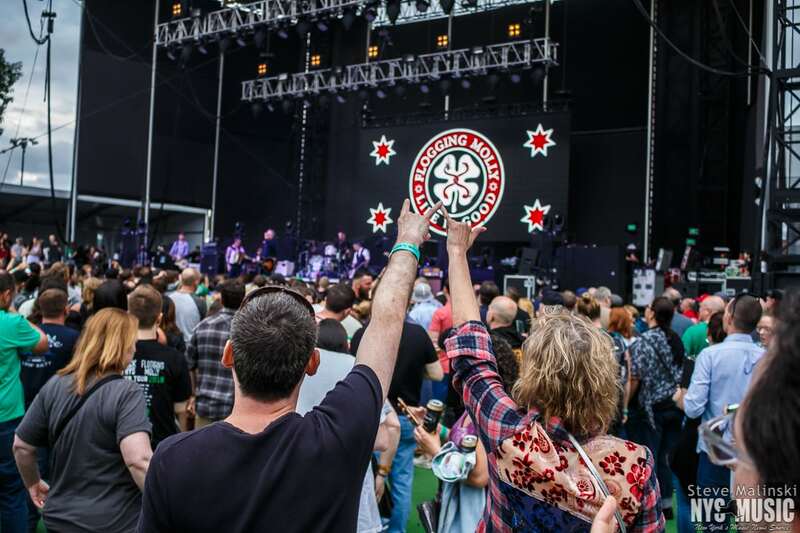 Flogging Molly and Dropkick Murphys shows are always reliable for hitting the mark of a fun night of their flavor of Celtic rock. 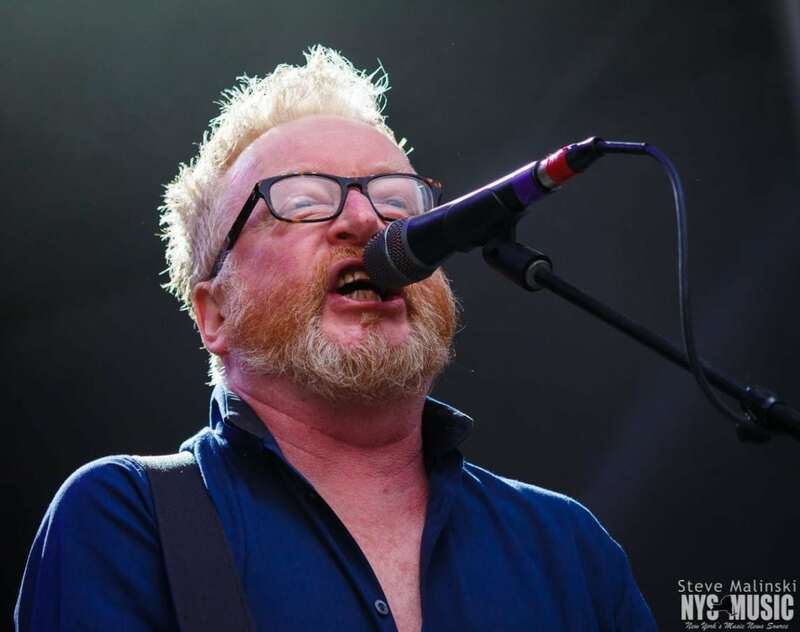 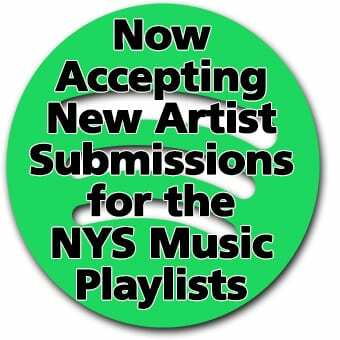 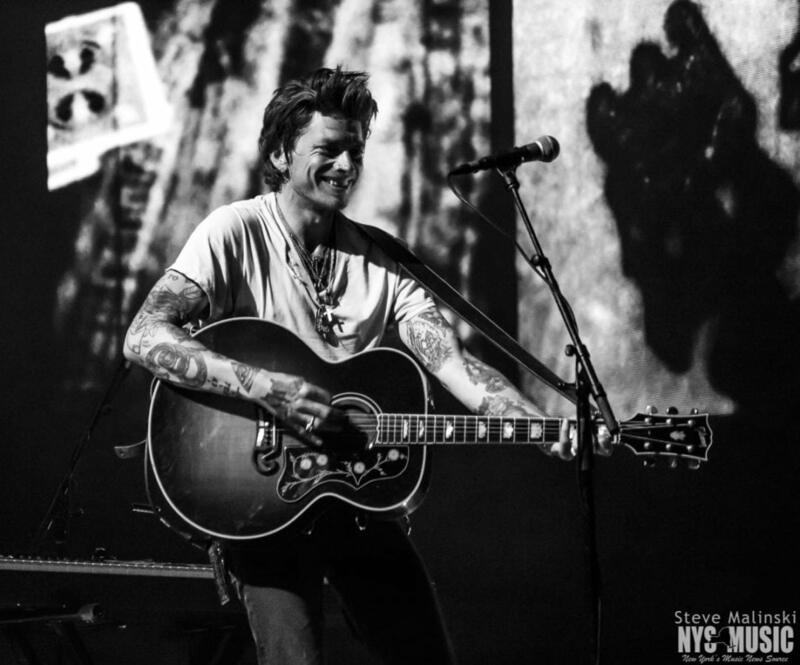 With both bands having a bit of a fanbase in the New York community of first responders, a running joke of the night was about the FDNY and NYPD getting along. 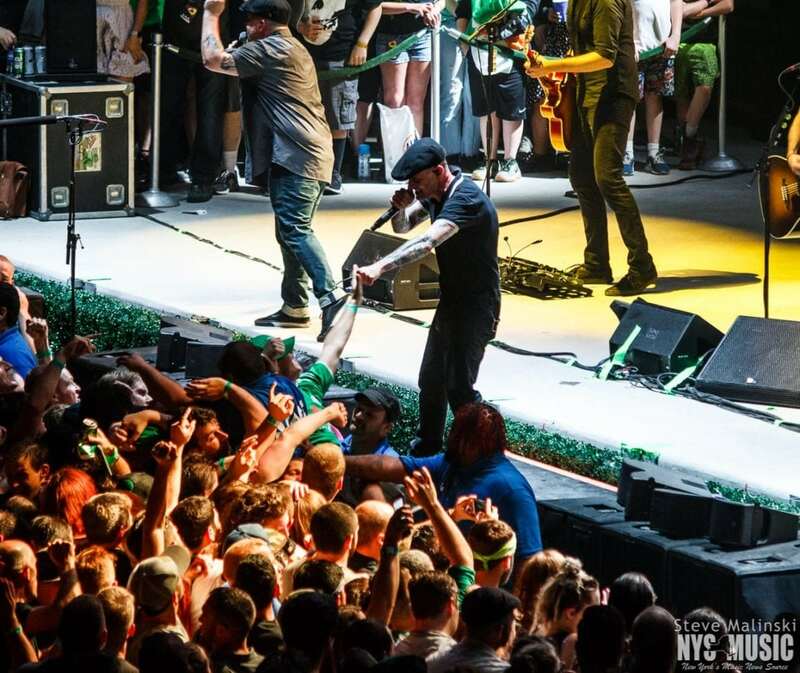 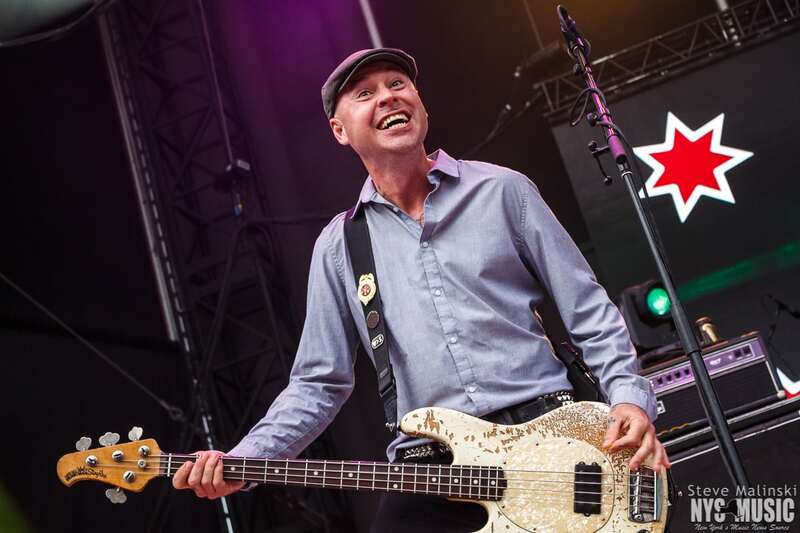 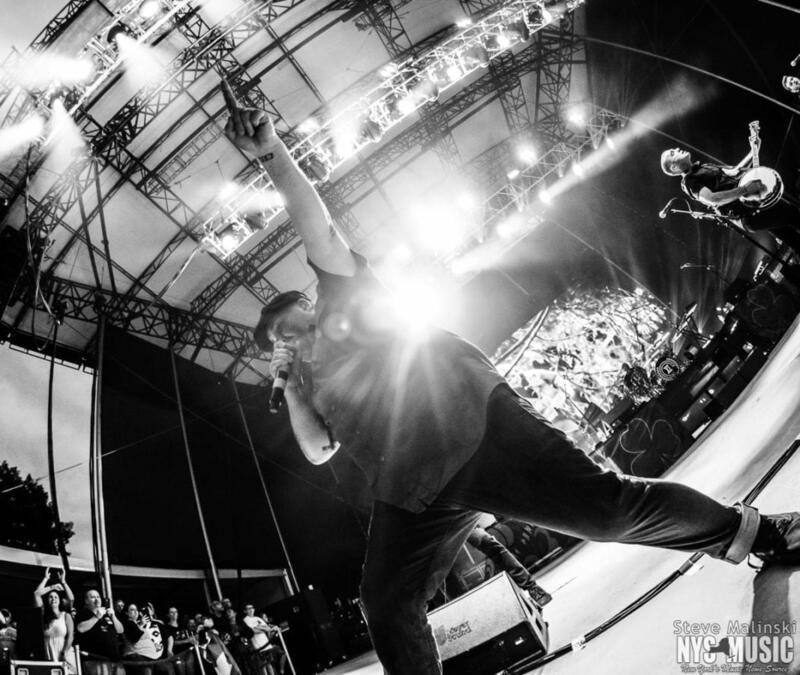 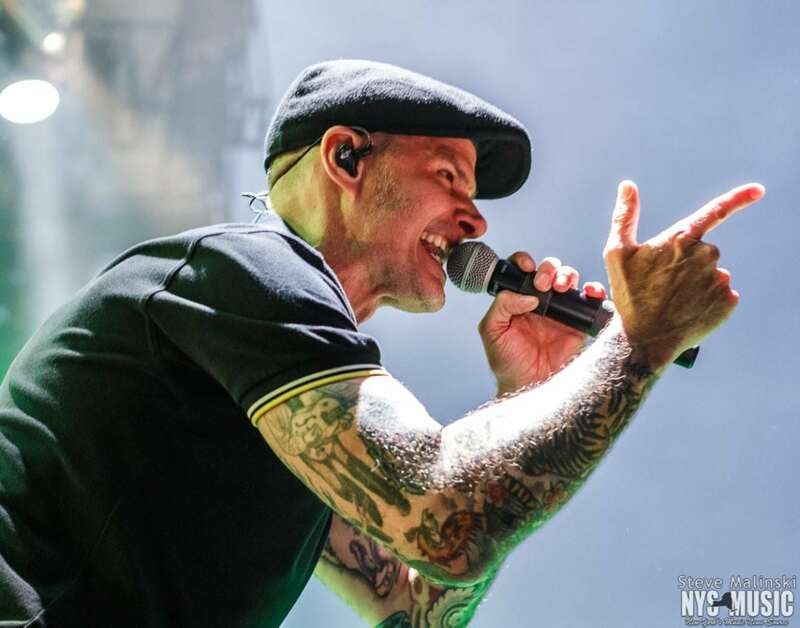 But joke aside, the show brought out the friendliest in everyone there – a big piece of what makes for the jollity of seeing Dropkick Murphys and Flogging Molly, especially on the same bill.